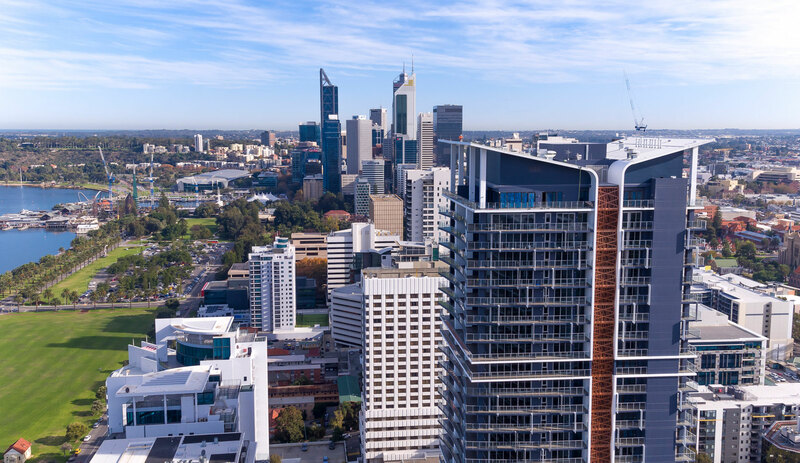 WA Building Services Management (WABSM) is a professional building facilities manager specialising in high rise residential and commercial premises throughout Perth. Our goal is to combine outstanding lifestyle-oriented customer service with comprehensive facility, building and asset management – delivering an exceptional experience for all building users. 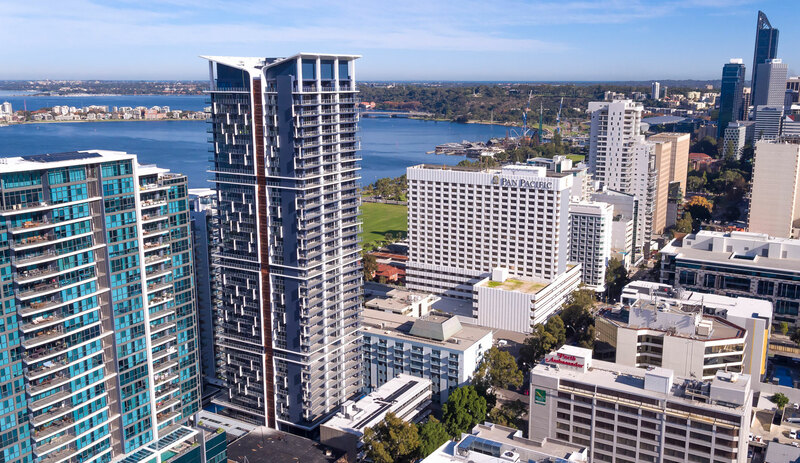 Whether you are looking to protect your high-rise development’s premium reputation, wish to ensure comprehensive asset management of your facility, or seek caring and attentive oversight of your residents’ lifestyle, our professional service is tailored to suit your requirements. Our seamless and client-focused provision of building services management puts your property in safe hands. High-rise residential and mixed-use facilities have complex management and maintenance requirements. At WABSM, we streamline the ongoing management of high-rise developments with an integrated building, facility and asset management service. Our offer is tailored to meet client needs and expectations. We provide robust management and forecasting to ensure your asset is protected, seeking to save you money through shared services and careful oversight. We take responsibility for all regulatory and building code compliance, ensuring the safety of building users, staff and contractors by adhering to OH&S legislation. We offer a proprietary building management customer portal that allows all services requests to be monitored 24/7. We are local, and we are here to stay. Our investment in comprehensive staff traineeships will help create the next generation of building and facilities leaders for Western Australia. We go further than taking care of practical matters. By offering continuity, quality and gold standard hospitality, WABSM makes your building a truly desirable and soughtafter place to live and work, now and into the future. We strive to create a welcoming community atmosphere that residents and building users will love. Our team looks after all aspects of the facility, seamlessly. We care for our building users by planning maintenance work to avoid disruption and ensuring their security is a priority.